Following the release of the soothing and assuring worship single 'Jesus is Here', ace worship leader/music minister, Glowreeyah Braimah has released a new single titled 'Open Heavens'. Glowreeyah Braimah has written on her forums about her heart's desire for people to have a personal or communal open heaven encounter in these times like never before. Produced by Wilson Joel, 'Open Heavens' is simply a beautiful worship and prayer piece laden with a rhythmic and powerful horn-section. 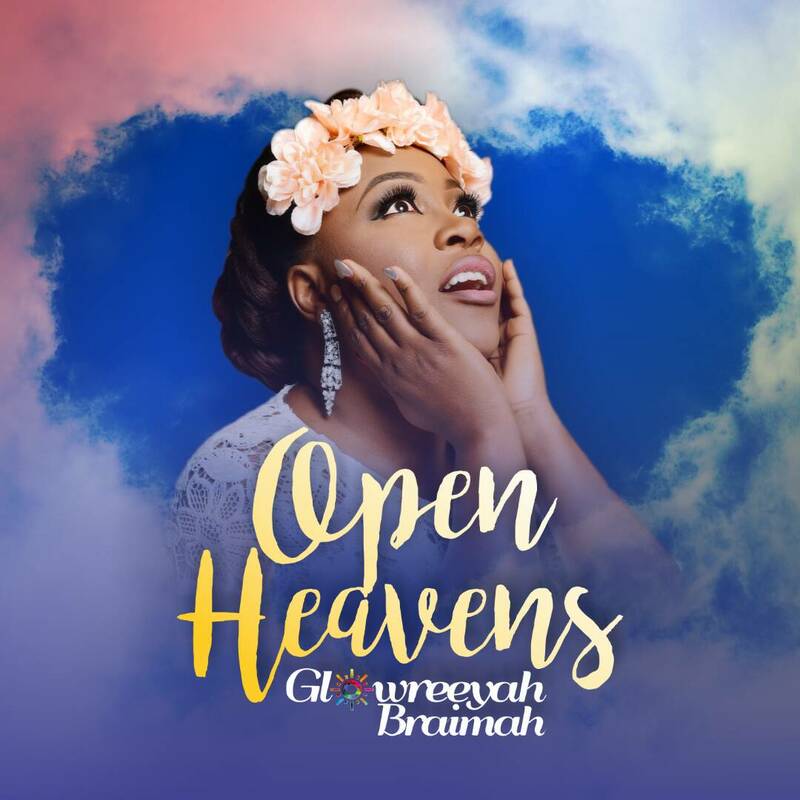 'Open Heavens' can be downloaded from The Minstrels App on Google Playstore and Apple Store. You can get this free app wherever you are in the world on Google Play store and Apple App store.